When "slipped" angel Zachary and his werewolf pal, Kieren, are summoned under suspicious circumstances to a mysterious New England boarding school, they quickly find themselves in a hellish lockdown with an intriguing assortment of secretive, hand-picked "students." Plagued by demon dogs, hallucinatory wall decor, a sadistic instructor, and a legendary fire-breathing monster, will they somehow manage to escape? Or will the devil have his due? 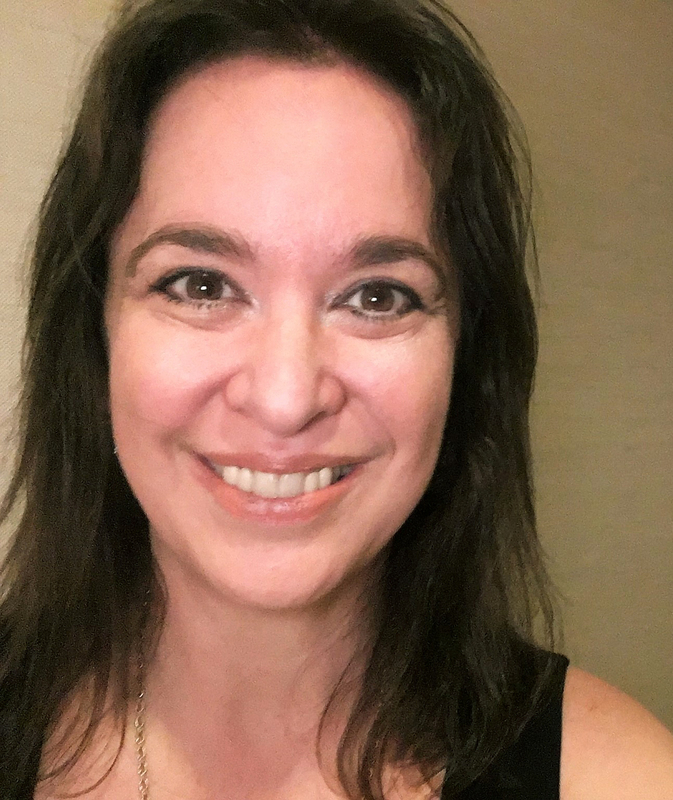 Best-selling author Cynthia Leitich Smith unites heroes fro the previous three novels in the Tantalize series--including Zachary's girl, Miranda, and Kieren's love, Quincie--along with a fascinating cast of all-new characters for a suspenseful, action-packed clash between the forces of heaven and hell. Dying for a peek? 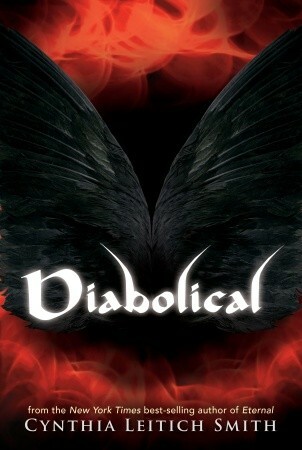 Read the first 10 pages of Diabolical (Candlewick, 2012). Note: the book is told from the alternating points of view of Zachary, Kieren, and Miranda. Quincie is not a point of view character, but she is a main character in the story. 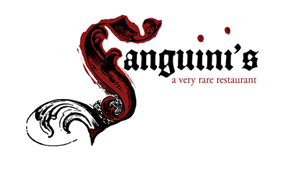 Enter to win Blessed, Tantalize: Kieren's Story, and/or a Sanguini's T-shirt! Author-publisher sponsored. Deadline: Oct. 17. See this post (click preceding link and scroll) for more information. I love the cover and am looking forward to the read :). Happy to see this today! Milly and I LOVE the cover! We also read the synopsis and think it is a brilliant idea to bring everyone together in a book!!! It sounds so exciting!